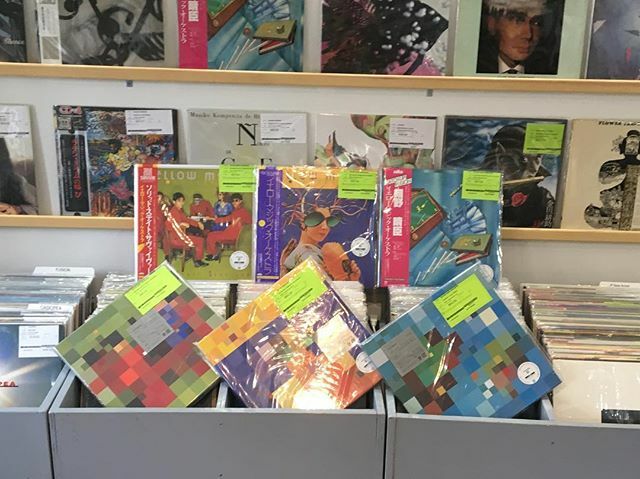 40 years anniversary YMO (Yellow Magic Orchestra) Collector’s Limited Vinyl Edition has arrived. Just arrived from Japan. 40 years anniversary YMO (Ryuichi Sakamoto, Haruomi Hosono, and Akihiro Takahashi) Collector’s Limited Vinyl Edition. 2018 Remastered. Cutting by Bernie Grundman Remastered by Bob Ludwig. Previous Post Sugar Babe / Songs has arrived in FACE RECORDS NYC. Next Post Sandii / Eating Pleasure has arrived in FACE RECORDS NYC.